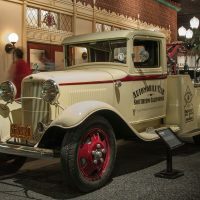 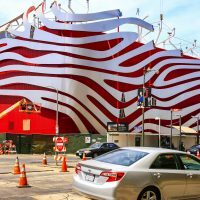 This $125 million dollar renovation project included a complete exterior transformation and a dynamic redesign of the interior, resulting in a world class museum that showcases the art, experience, culture and heritage of the automobile. 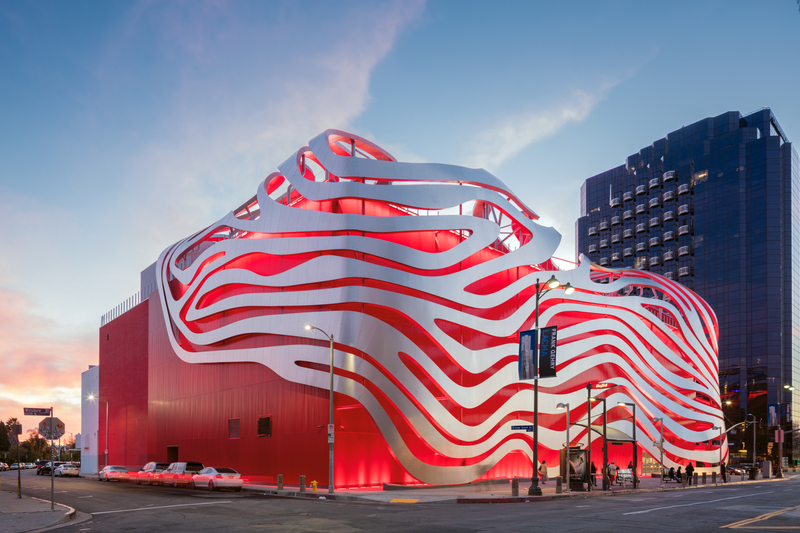 The Petersen Automotive Museum spans four floors and features more than 150 rare cars, trucks, and motorcycles. 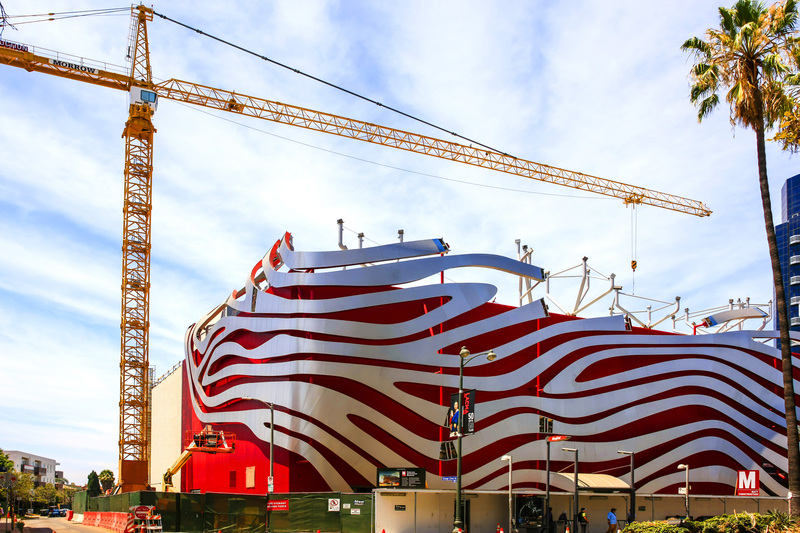 For Sunbelt Controls, the HVAC scope included an updated 600 ton central plant with new variable speed drive centrifugal chillers with completely new HVAC distribution systems and new DDC controls. 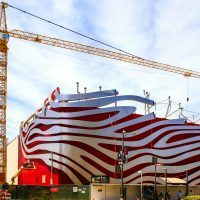 We teamed with ACCO Engineered Systems, which provided lead coordination services for the MEP and FP trades, to completely renovate and upgrade all of the HVAC systems in the building. 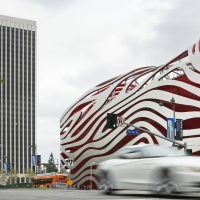 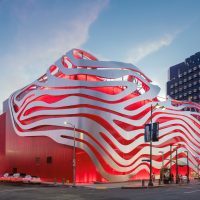 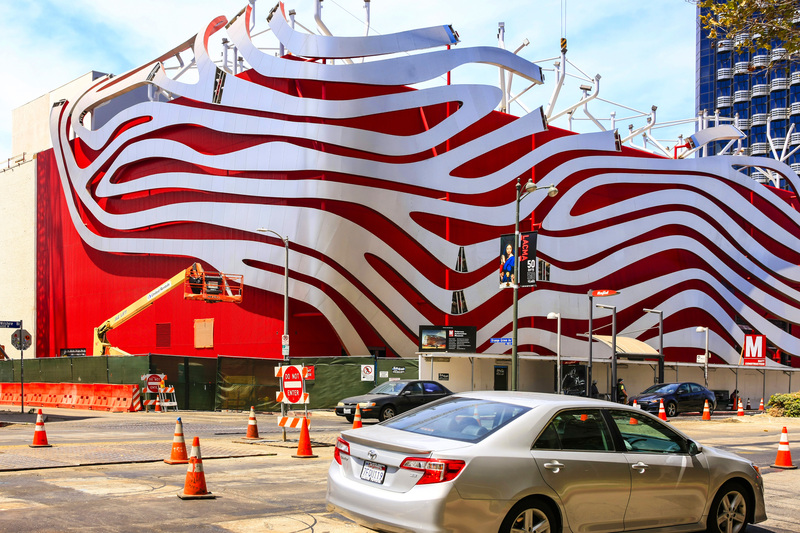 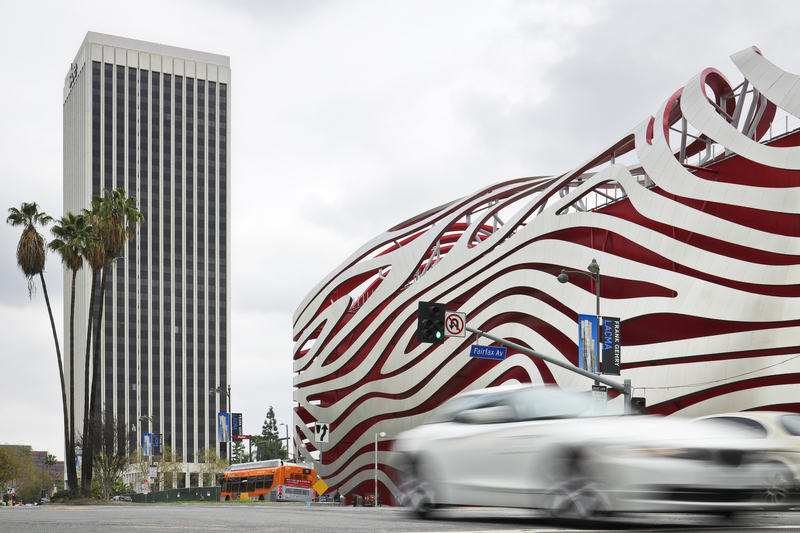 Together, we helped drive the transformation of the Petersen Museum on a design-build basis all to way to finish line. 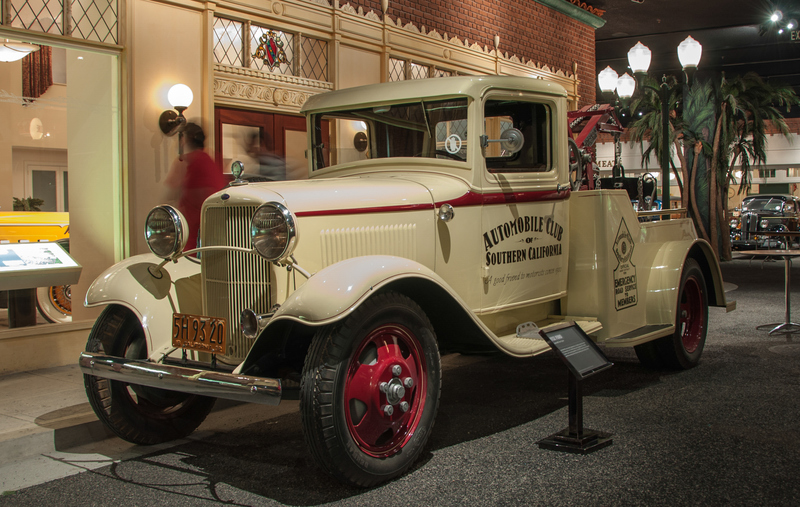 The swift moving 14-month project was completed on time, with over 38,000 visitors attending the reopening of the Museum.